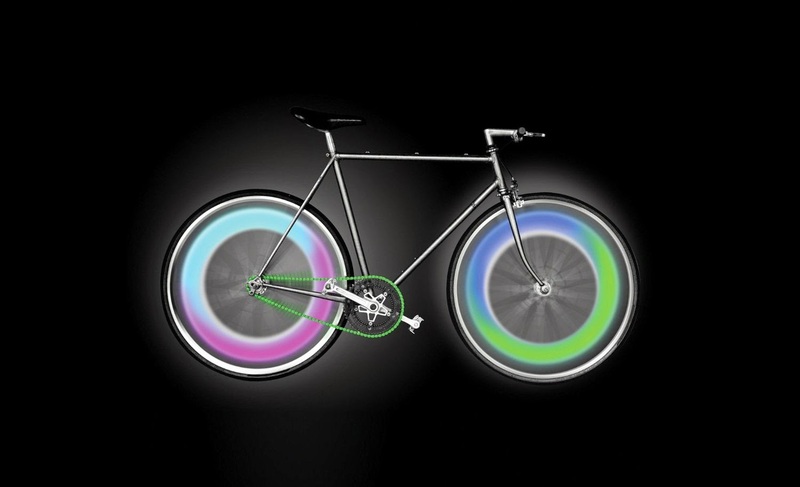 Right off the bat, these Super Bright Rim Lights are a neat and fun novelty. I really wanted to review this product because I thought they would be fun for my son. I don't know if I would particulary say these are a "safety" device because I don't think they would help being seen directly from the back or front, but from the side definitely. But, every little bit of light would help. They were really cool but not as great as I had hoped they would be. The construction of these felt a little flimsy and cheap. And, the lights did not seem to light up as bright as the pictures showed when my son was riding his bike. Although, with that being said, my son and his friends still thought it was pretty cool! There were no instruction included, but the lights were fairly easy to figure out. I did have to unscrew the light to remove a tiny square of paper from the battery part, in order for the battery to make contact, for the light to start working. Overall, like I had said previously, I liked this product as a fun, novelty item. Something just for fun and something cool for the kids to play around with. They are not meant to last a very long time, but for the price I didn't mind buying a few sets for the summer time. 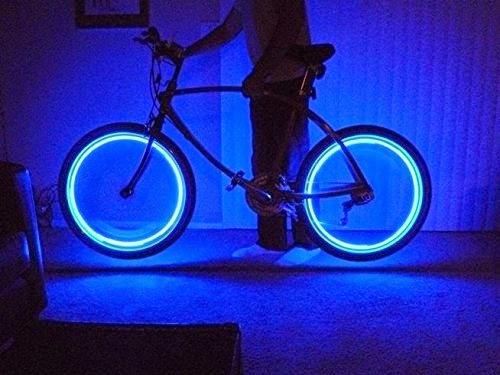 If you would like to try it out for yourself, you can purchase the Longest Lasting Super Bright Rim Lights - Personalized LED Colorful Wheel Lights right now from Amazon!